After a spectacular Carl Cox & Friends showing at Ultra Music Festival this past March in Miami, Carl Cox has announced headlining appearances across the US and Canada, including the EDC debut of Carl Cox & Friends. Carl will bring his performance to venues in Los Angeles, New York, Toronto, Las Vegas, San Francisco, Buffalo and Chicago. As you would expect, ticket demand is expected to be high! 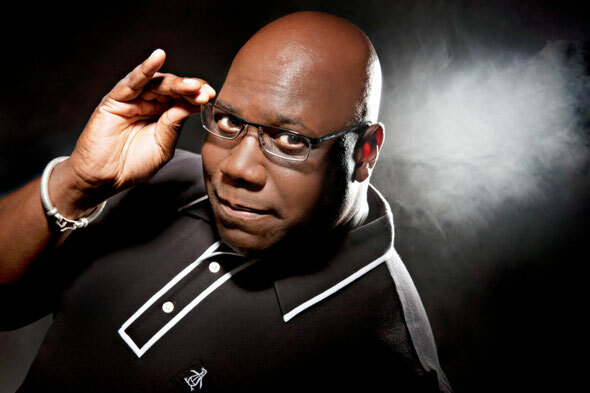 Carl has also revealed that he'll bringing his world-famous concept “Carl Cox & Friends” to both EDC events this year. First, in New York on 19th May, then Las Vegas on June 10th. Each one has a massive lineup, including Seth Troxler, Dennis Ferrer and UMEK among others.